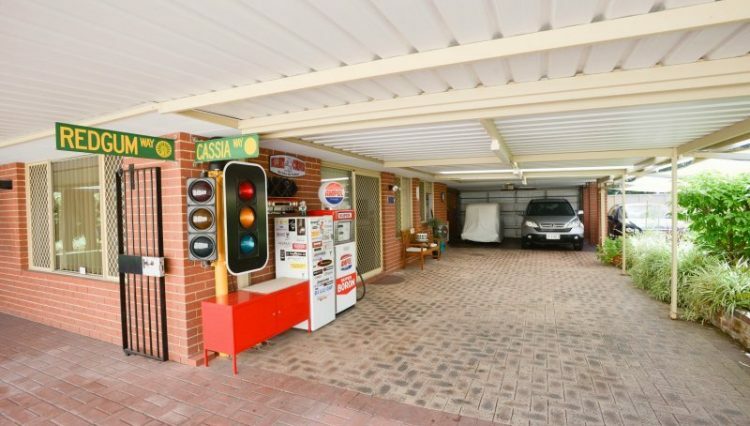 Great Home Full of Character! 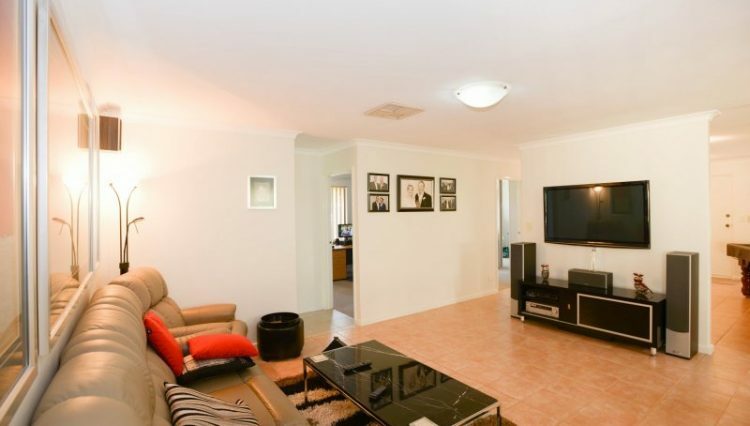 Four large bedrooms & 2 bathrooms plus study/office, master bed has an ensuite and walk in robe. 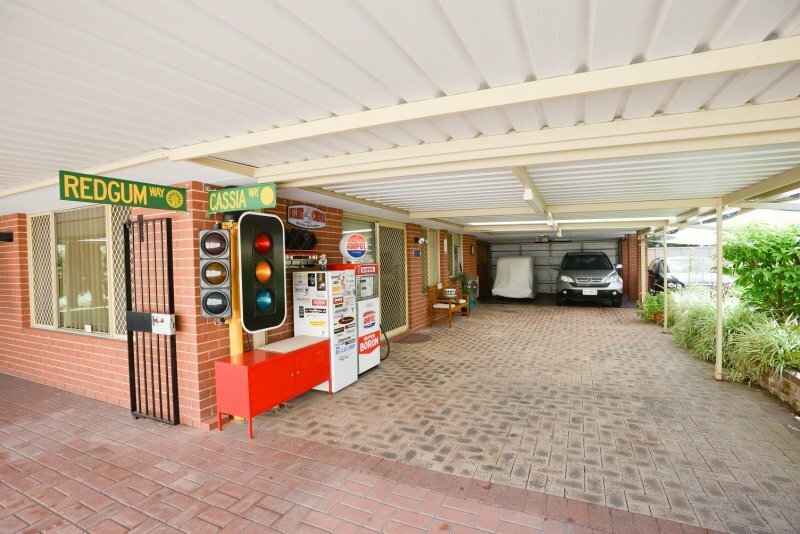 Huge open living with modern deco, double lock up garage plus side access for third car or boat. 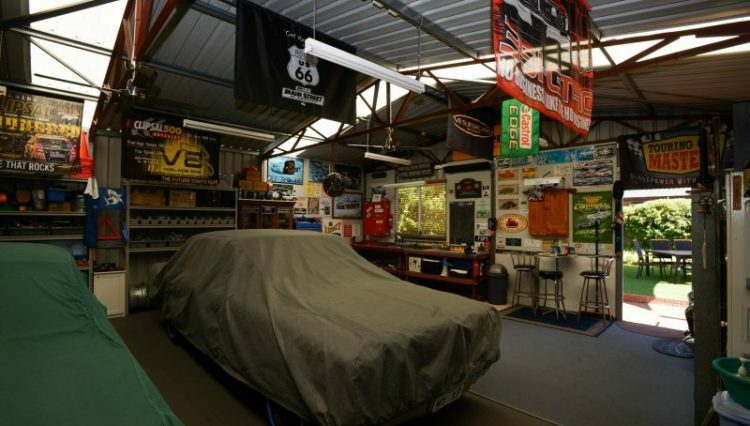 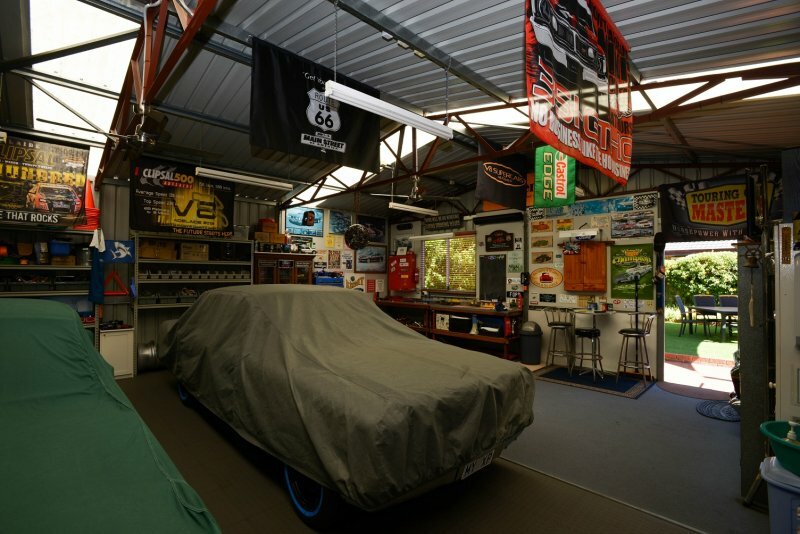 Besides all this potential what a home for happily living now with a huge out door entertaining under cover & massive shed/ workshop for a car lover. 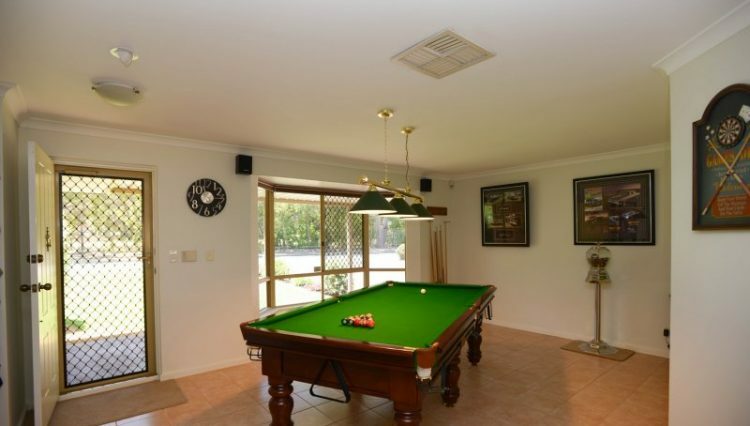 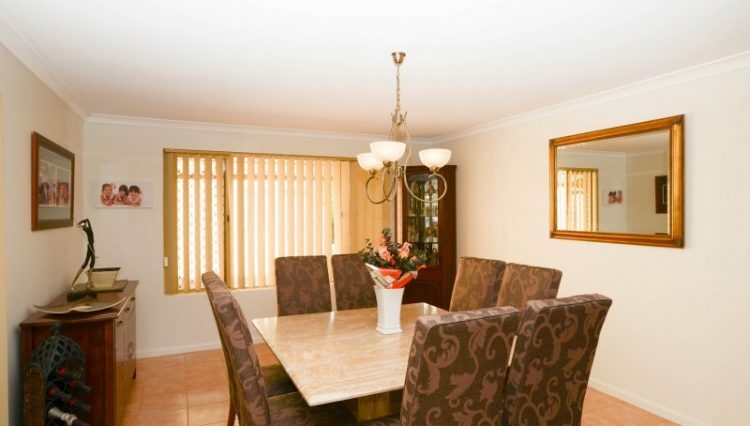 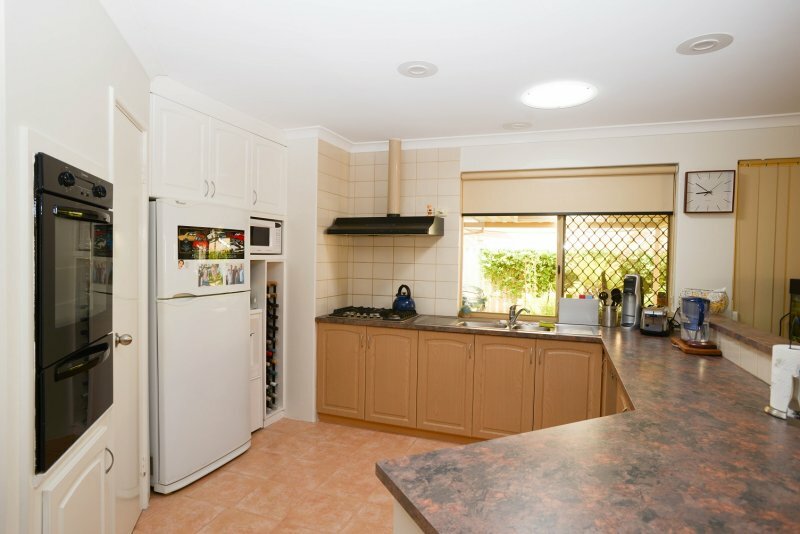 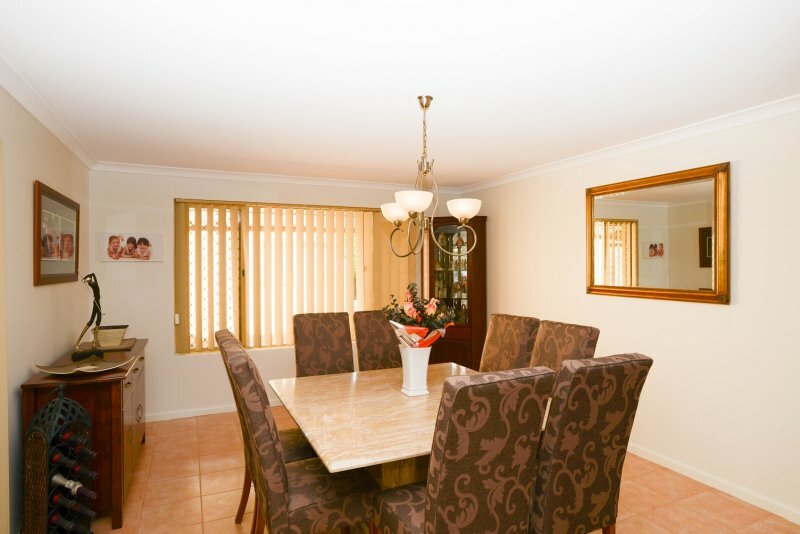 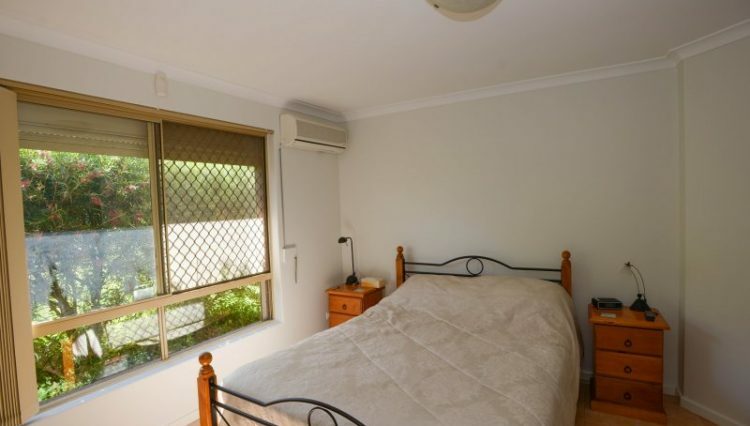 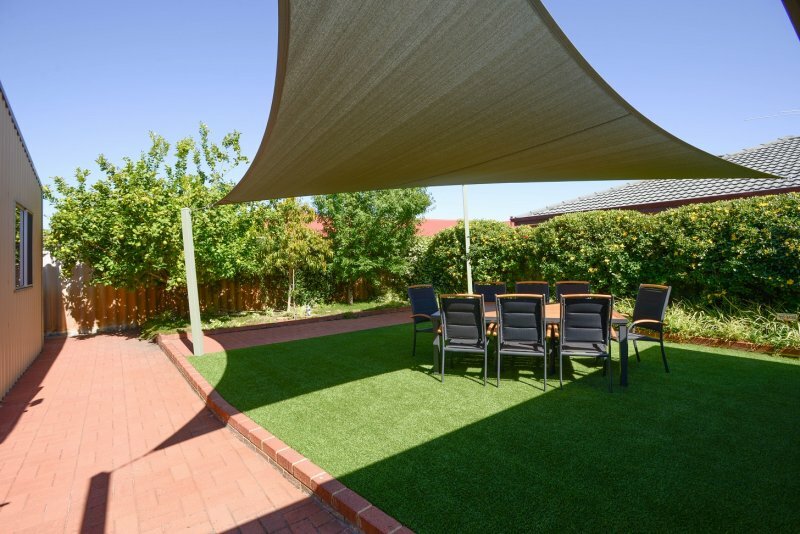 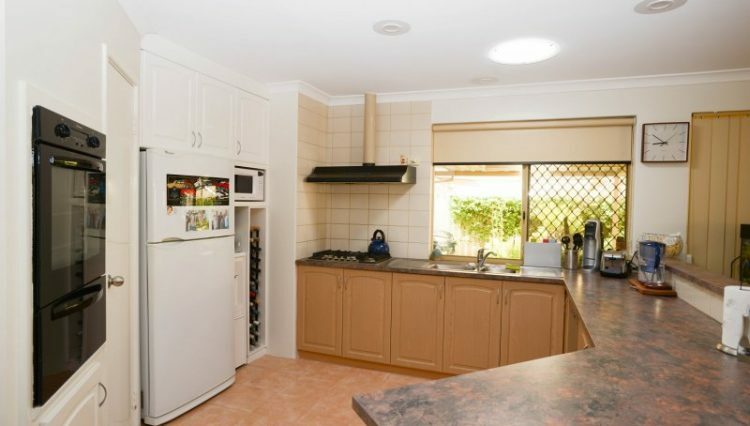 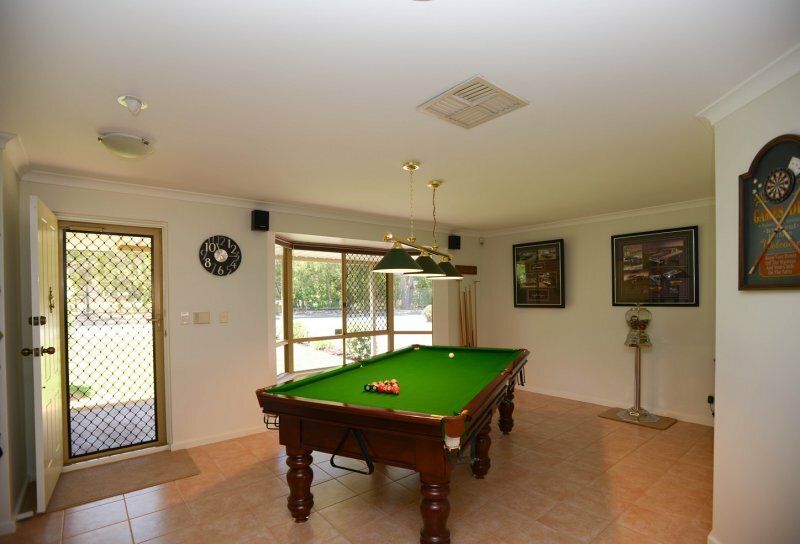 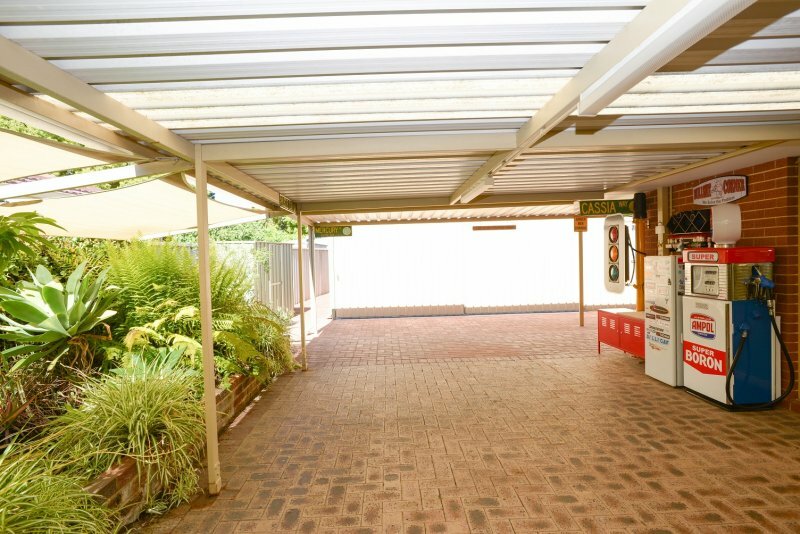 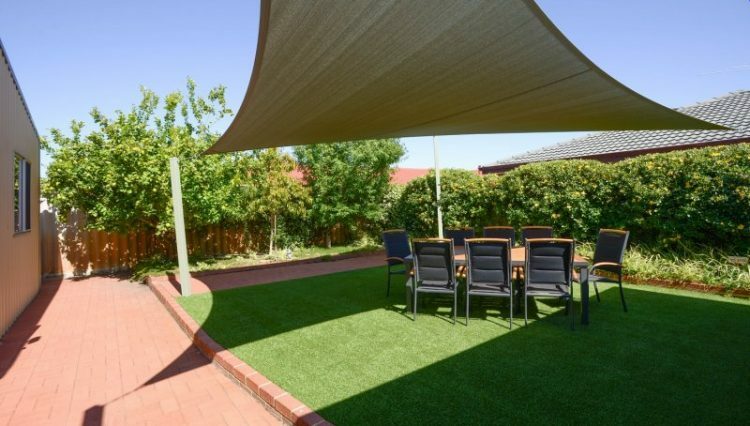 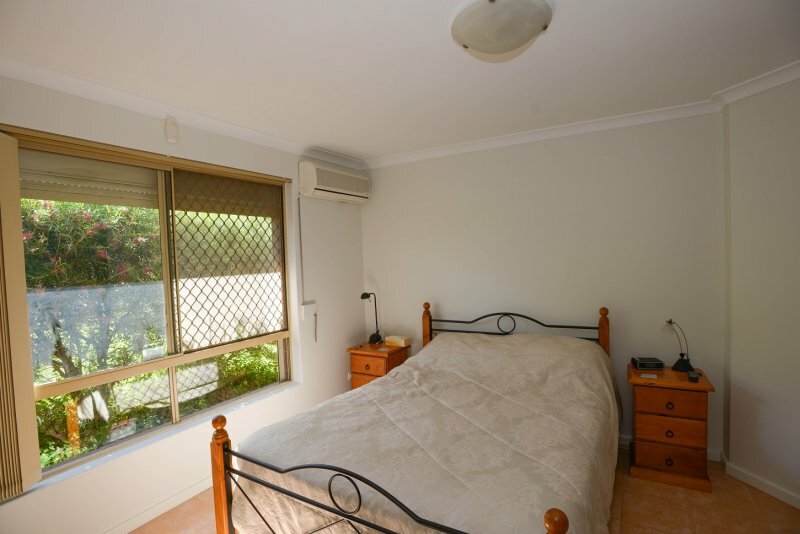 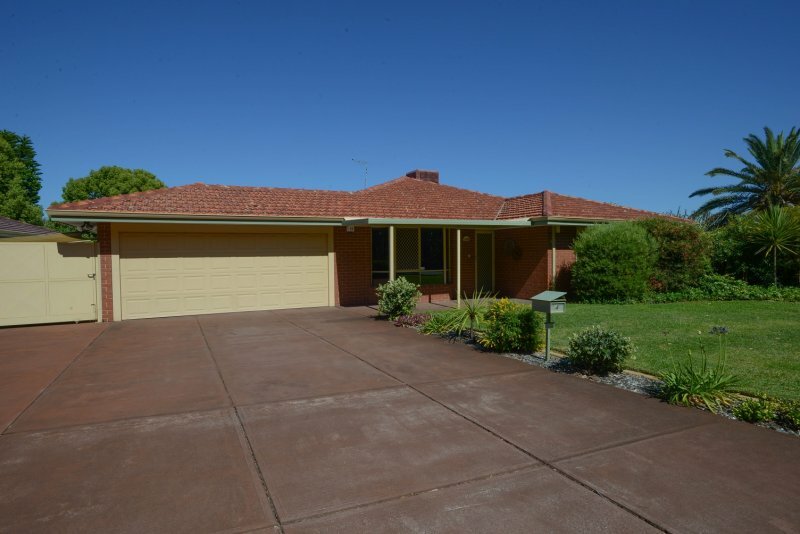 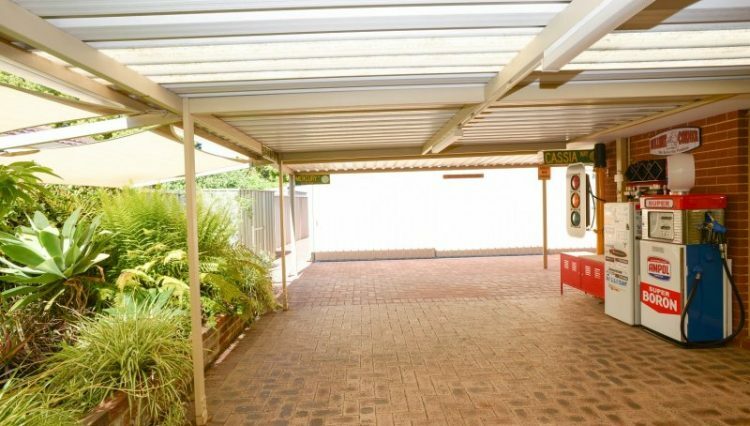 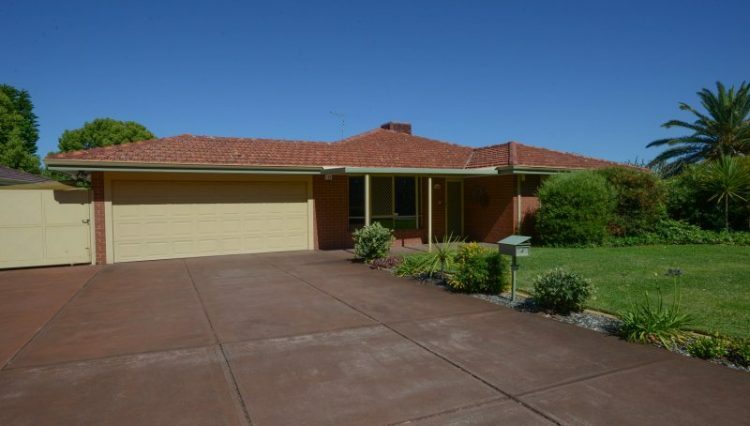 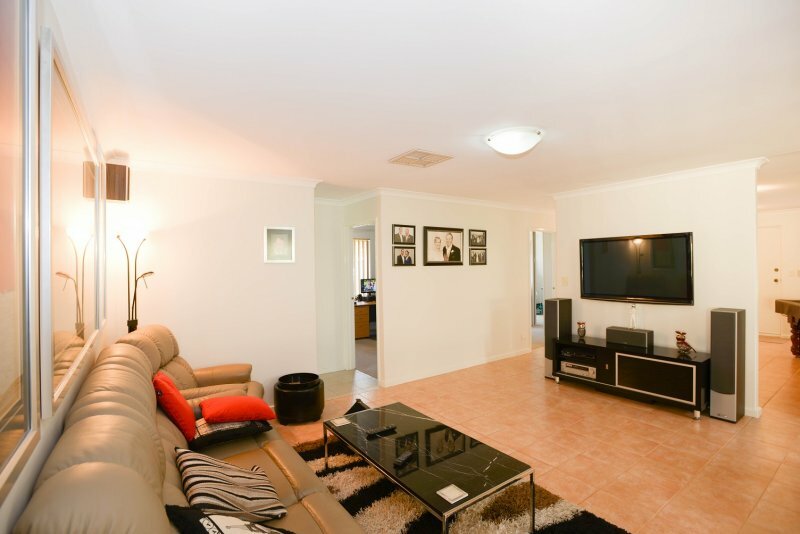 This homes location is convenient with arbor park just across the street, Carramar village shopping centre, Altone golf course/ leisure centre & Kiara College all within walking distance and Morley galleria 10 minutes driving distance plus easy access to public transport from Beechboro Road North.